Headteacher, Tracey Fantham BA (Hons) MA NPQH has a teaching background in Physical Education and Psychology and has worked on leadership teams of successful schools in Surrey, both as Assistant / Deputy Headteacher and Headteacher, developing teaching and learning and quality pastoral care. Ms Fantham has worked as part of an Apple global community of education leaders who share expertise on integrating technology into learning environments with other educators and policy makers. 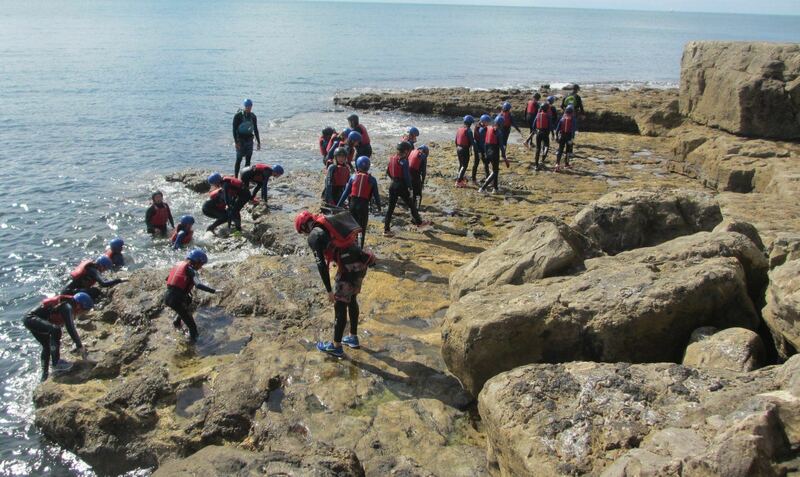 Ms Fantham has a passion for sport, championing participation and sporting excellence. To this end she is also a Youth Sport Trust Headteacher Ambassador and represents South Central on the GSA (Girls’ Schools Association) Sports Committee. 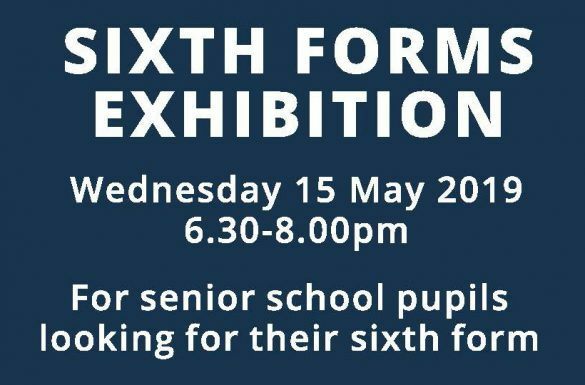 Meet over 30 local sixth forms and colleges. For boys and girls in the local community. 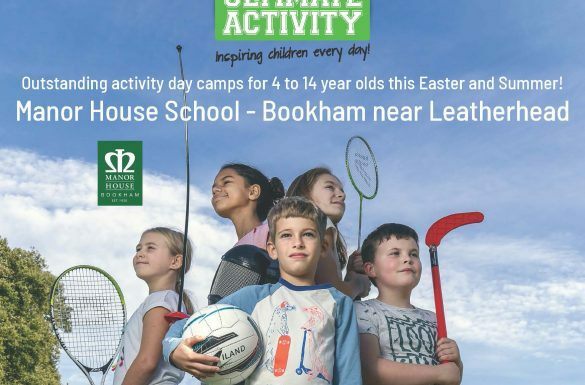 Ultimate Activity Camps are returning to run their fun and engaging Ofsted-accredited holiday camps for children aged 4-14 years this Easter and Summer 2019. Over 40 exciting sports, games and creative activities each week. 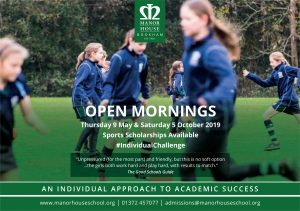 As we look forward to celebrating our 100-year anniversary in 2020, life at Manor House School continues to be vibrant and creative on a day to day basis. 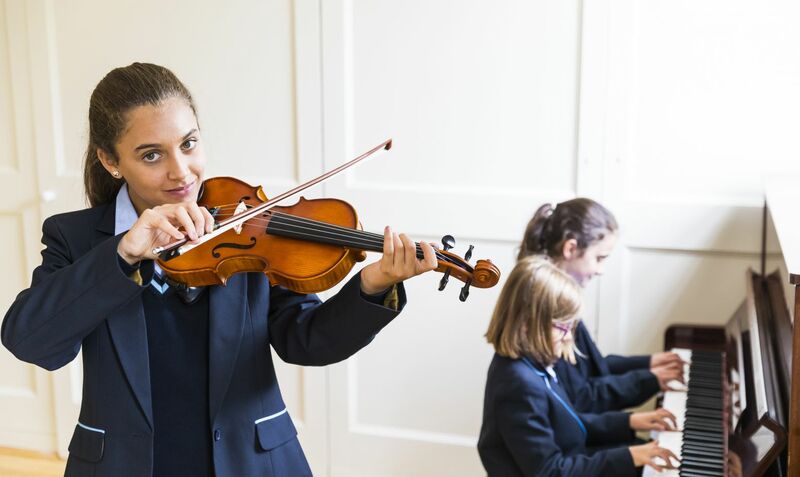 School productions, music concerts and individual performances illustrate the breadth and depths of pupils’ creativity. 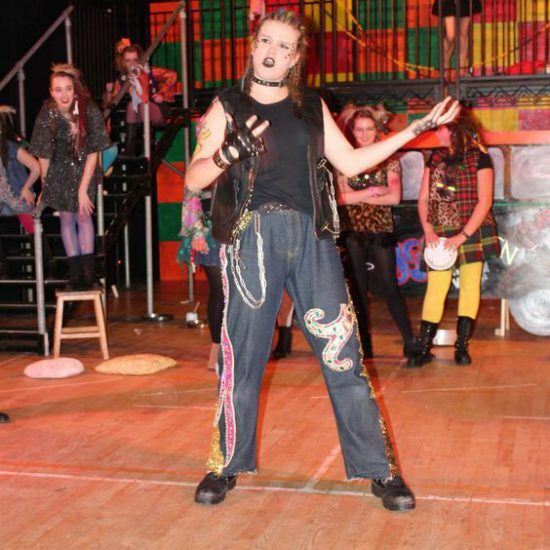 Drama, Art and Music continue to play a major part in the life of the school promoting creative expression and positive self-esteem. 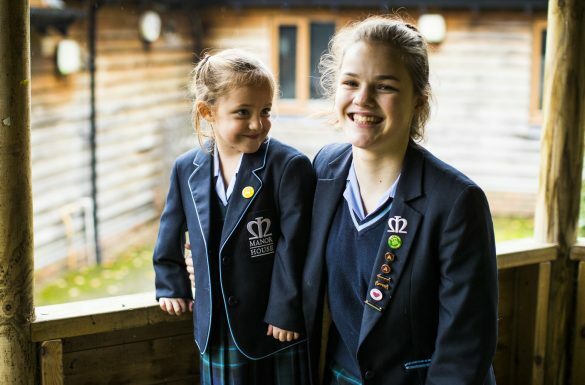 Academically, we have again surpassed expectations in our GCSE results and we continue to track, monitor and support all girls in their quest for academic excellence. 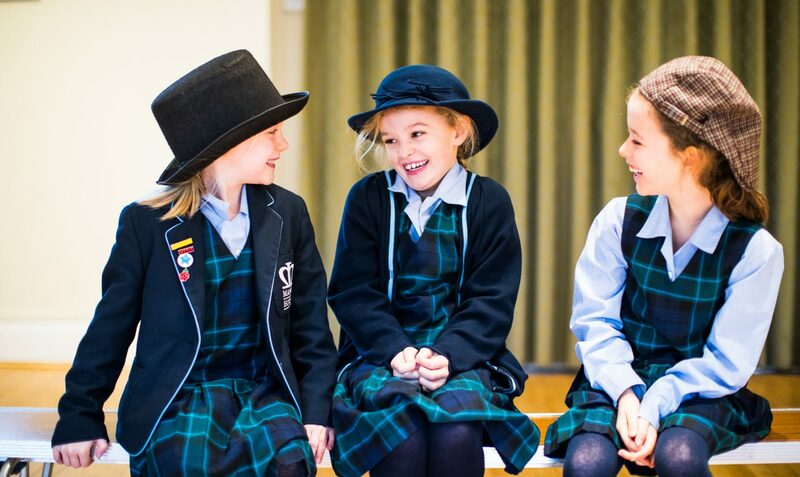 The special and enduring ethos that we feel on a day to day basis is important to us. 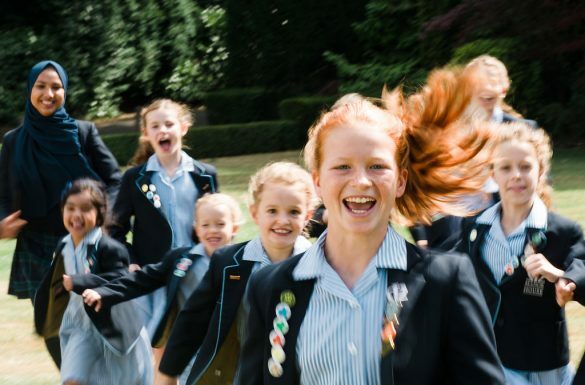 Whilst each section of the school has grown in the last two years, we continue to reinforce and instil the values and qualities that enable our girls to develop into confident, happy and well-rounded individuals. 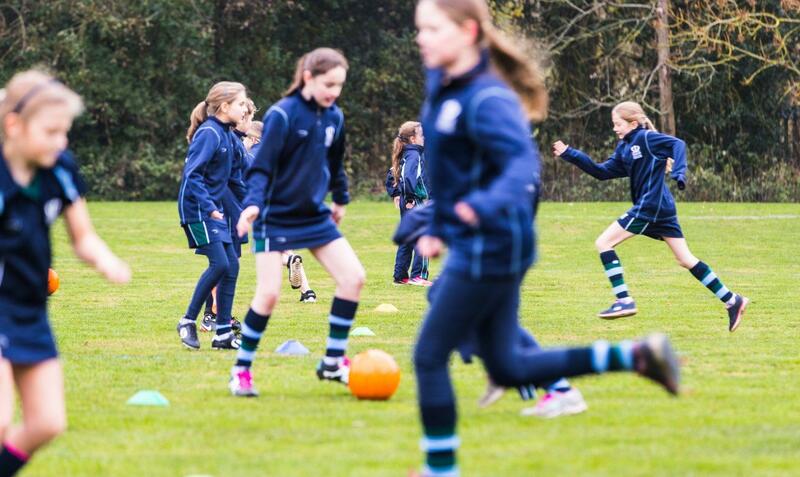 Our new uniform has been a successful change and our smartly dressed sports teams continue to make their mark enjoying a range of success across many different activities. 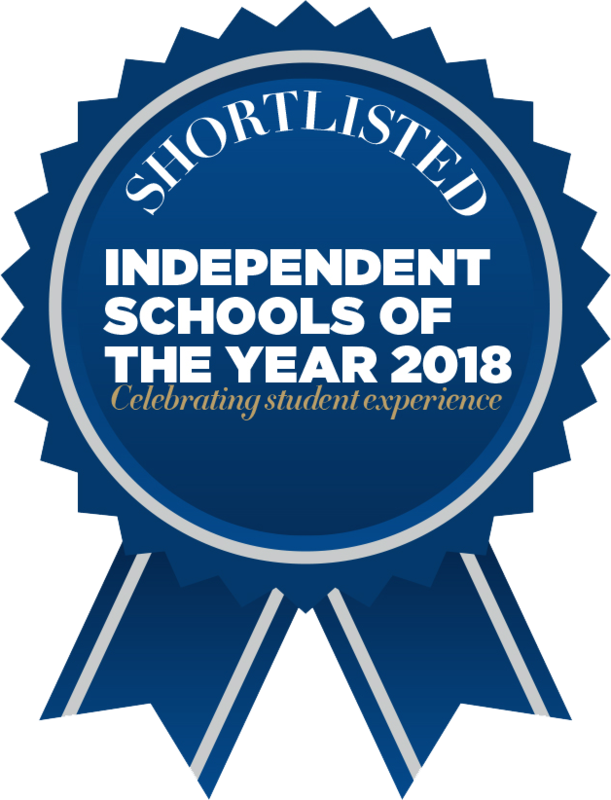 We aim to provide the best facilities that we can within our beautiful school environment, creating an inspiring teaching and learning space for our pupils and staff. Improving facilities for sport and the creative arts remains a priority. ‘To love is to live’ was chosen as the school motto in 1921 by the Bishop of Plymouth. 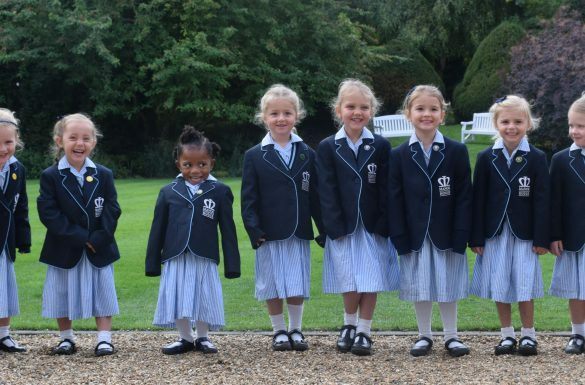 Today, we wish our pupils to ‘love learning’; to be engaged and curious learners who enjoy the opportunities offered. 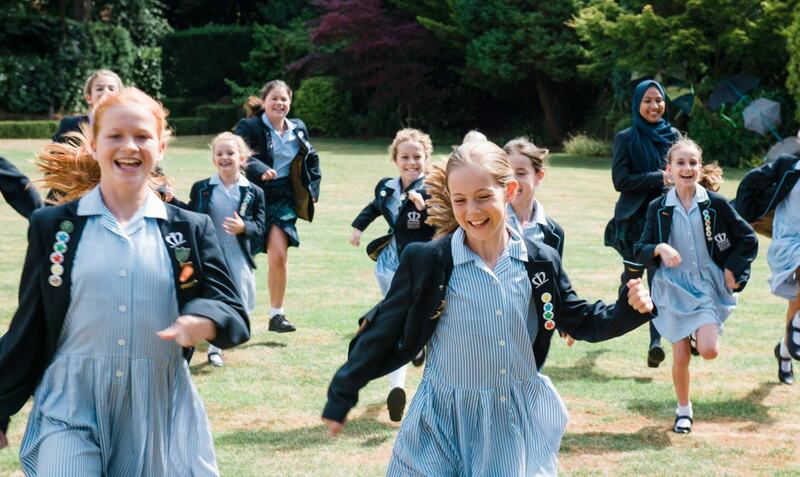 We encourage our pupils to ‘love each other’; to be members of our community who demonstrate kindness, respect, celebrate diversity and develop leadership skills. Finally, to ‘love themselves ‘; to develop positive self-esteem, confidence and responsibility. 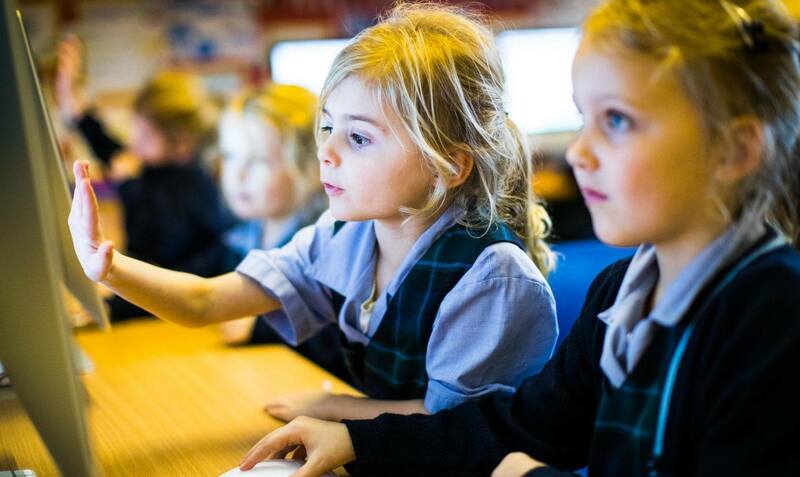 Our girls in Reception Class have been applying real-life experiences to their understanding of life-cycles as they watch unhatched eggs develop into fluffy chicks. 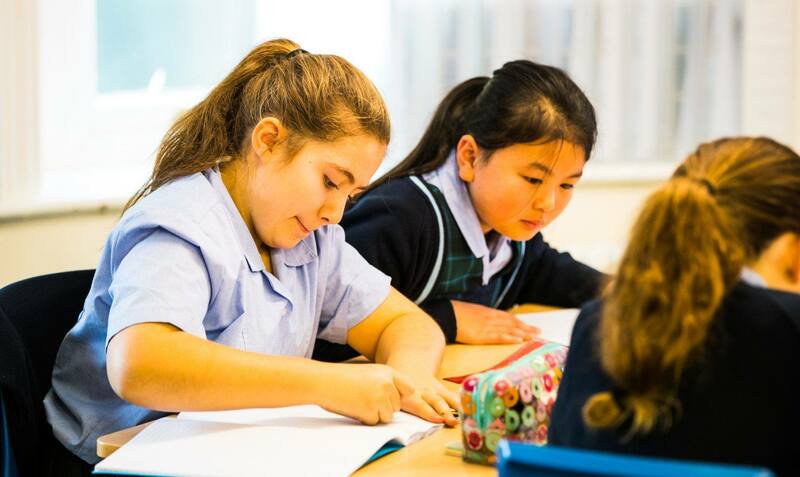 The large, light filled art room at Manor House School provides an exciting environment for our girls to develop and explore their artistic potential. 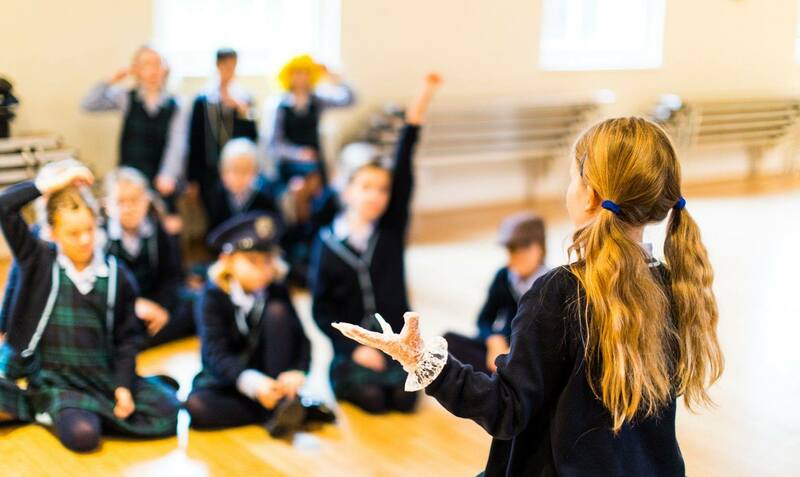 Drama at Manor House School is seen as a valuable tool for increasing self-confidence and communication skills, as well as enabling girls to enjoy the sheer thrill and professionalism of being involved in one of our major school productions or drama evenings.